The first ever three-dimensional (3D) dynamic model of an interaction between light and silicon nanoparticles has been developed by a team of researchers from ITMO University and their international colleagues. They made use of a supercomputer with graphic accelerators to perform the calculations. Results revealed that when exposed to short, strong laser pulses, silicon particles momentarily lose their symmetry and their optical properties become intensely heterogeneous. Such an alteration in properties depends on particle size; thus it can be used to regulate light at nanoscale and in ultrafast information processing devices. The research was published in Advanced Optical Materials. Improvement of computing devices currently concentrates on increasing information processing speeds. Nanophotonics is one of the sciences that can answer this issue by means of optical devices. Although optical signals can be conveyed and processed much faster than electronic ones, first, it is essential to learn how to rapidly control light on a small scale. For this purpose, one could utilize metal particles. They are efficient at localizing light, but weaken the signal, causing substantial losses. However, dielectric and semiconducting materials, such as silicon, can be used rather than metal. Silicon nanoparticles are currently actively analyzed by researchers worldwide, including those at ITMO University. The long-term goal of such studies is to develop ultrafast, compact optical signal modulators. They can serve as a foundation for futuristic computers. 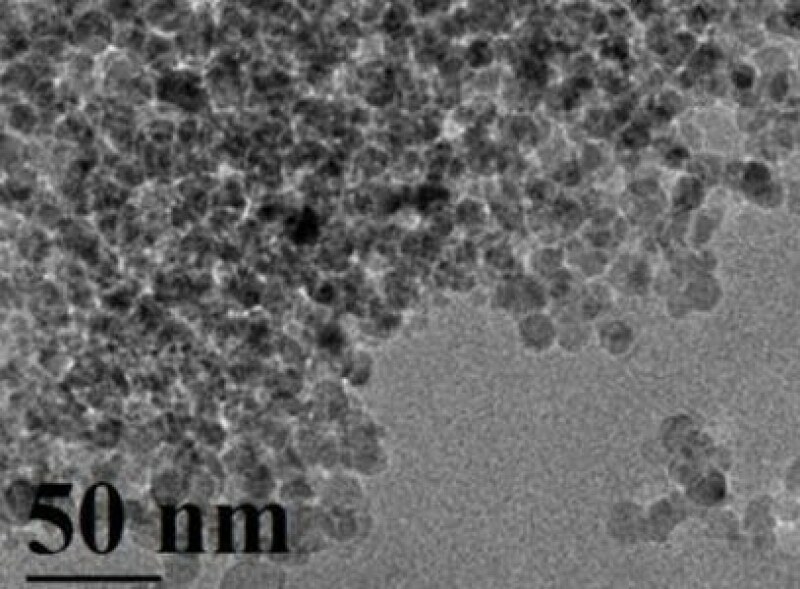 However, this technology will become viable only once the researchers comprehend how nanoparticles interact with light. When a laser pulse hits the particle, a lot of free electrons are formed inside. A region saturated with oppositely charged particles is created. It is usually called electron-hole plasma. Plasma changes optical properties of particles and, up until today, it was believed that it spreads over the whole particle simultaneously so that the particle’s symmetry is preserved. We demonstrated that this is not entirely true and an even distribution of plasma inside particles is not the only possible scenario. Researchers found that the electromagnetic field caused by an interaction between light and particles has a more intricate structure. This results in a light distortion which differs with time. Thus, the symmetry of particles is disturbed and optical properties become different throughout one particle. Using analytical and numerical methods, we were the first to look inside the particle and we proved that the processes taking place there are far more complicated than we thought. Moreover, we found that by changing the particle size, we can affect its interaction with the light signal. This means we might be able to predict the signal path in an entire system of nanoparticles. We developed analytical methods to determine the size range of the particles and their refractive index which would make a change in optical properties likely. Afterwards, we used powerful computational methods to monitor processes inside particles. Our colleagues performed calculations on a computer with graphics accelerators. Such computers are often used for cryptocurrency mining. However, we decided to enrich humanity with new knowledge, rather than enrich ourselves. Besides, bitcoin rate had just started to go down then. Devices based on these nanoparticles may become standard elements of optical computers, just as transistors presently are standard elements of electronics. They will make it possible to spread and redirect or branch the signal. "Such asymmetric structures have a variety of applications, but we are focusing on ultra-fast signal processing,” continues Sergey. “We now have a powerful theoretical tool which will help us develop light management systems that will operate on a small scale – in terms of both time and space".